Jacobsen S E, Wyman C E.Xylose monomer and oligomer yields for uncatalyzed hydrolysis of suger.cane bagasse hemicellulose at varying solids concentration[J].In Eng Chem Res, 2002, 41 (6) :1454-1461. 周韶, 黄华山, 杨在宾, 等.低聚木糖对仔猪生产性能和肠道微生物影响的研究[J].泰安:山东农业大学学报, 2011, 36 (1) :59-65. Udhayasankar M, Arokiaraj J, Santhanaraghavan PSB.Prebiotics and their long-term influence on the microbial populations of the mouse bowel[J].Food Microbiol, 2006, 23 (5) :498-503. 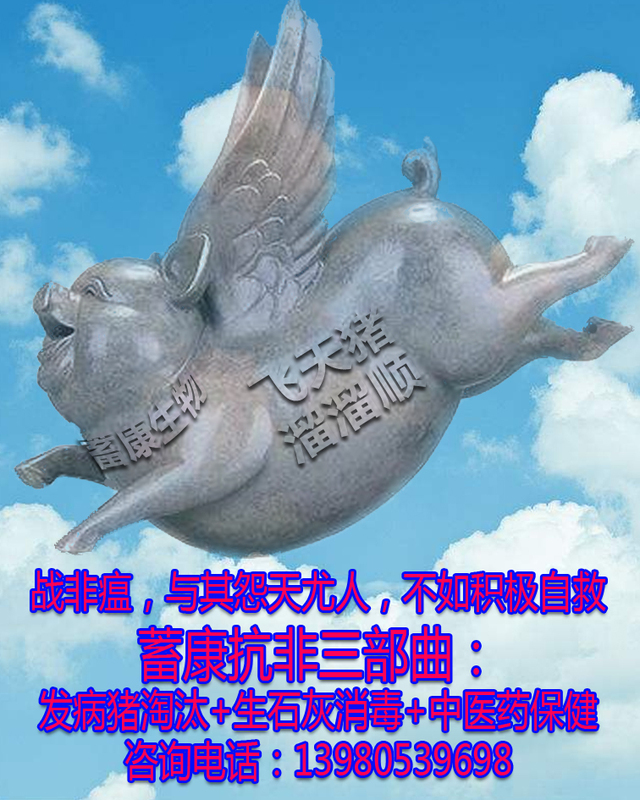 李兆勇, 杨在宾, 杨维仁, 等.益生素和低聚木糖对仔猪生长和养分消化性能的影响[J].西北农林科技大学学报, 2008, 36 (1) :59-65. 张守全, 冯定远, 麦月仪, 等.母猪背膘厚度对其繁殖性能的影响[J].养猪, 2005, (1) :11-l2. 刘纪方, 张勇.母猪背膘厚度与其繁殖性能关系的研究[J].山东畜牧兽医, 2012, (33) :16-17. 刘柱, 杨志远, 李晓玉, 等.分娩与断奶背膘厚度对猪繁殖性能的影响研究[J].中国畜牧兽医, 2014, 41 (6) :187-190. Dourmad J Y, Noblet J, Etienne M.Effect of protein and lysine supply on performance, nitrogen balance, and body composition changes of sows during lactation[J].J Anim Sci, 1998, (76) :542-550. 郭小云, 谢春艳, 吴信, 等.围产期母猪饲粮中添加低聚木糖和活性酵母对母猪繁殖性能和哺乳仔猪血清生化指标的影响[J].动物营养学报, 2015, 27 (3) :838-844. Hoffmann R A, Kamerling J P, Vliegenthart J F G.Structure features of a water-soluble pentosan in rye grain[J].Carbo Re-search, 1992, 226:303-311. 冯波, 舒守贵, 张爱民, 等.麦类作物种子中戊聚糖研究进展[J].植物学通报, 2006, 23 (2) :215-223. 李春喜, 邱宗波, 姜丽娜, 等.小麦籽粒戊聚糖含量及其稳定性分析[J].河南农业科学, 2003, 4:7-10. Mohammadkhani A.Study of pentosans (non starch polysac-charides) , in durum wheat and itsRelation to the quality of pro-tein and grain hardness index (H.I) [J].Pakistan Journal of Nutri-tion2005, 4 (4) :208-209. Olayiwola Adeola, Michael R Bedford.Exogenous dietary xy-lanase ameliorates viscosity-induced anti-nutritional effects in wheat-based diets for White Pekin ducks (Anas platyrinchosdo-mesticus) [J].British Journal of Nutrition, 2004, 92:87-94. 孙哲, 汪儆, 雷祖玉, 等.小麦可溶性非淀粉多糖对肉仔鸡小肠黏膜二糖酶活性的影响[J].动物营养学报, 2003, 15 (1) :26-30. Choct M, Hughes R J, Wang J, et al.Increased small intestinal fermentation is partly responsible for the anti-nutritive activity of nonstarch polysaccharides in chickens[J].British Poultry Science, 1996, 37:609-621. Langhout D J, Schutte J B, van Leeuwen P, et al.Effect of dietary high-and low-methylated citrus pectin on the activity of the ileal microflora and morphology of the small intestinal wall of broiler chicks[J].British Poultry Science.1999, 40:340-347.